After a successful run in the regular Marvel universe, Cullen Bunn is set to take on Wolverine in the Ultimate universe for a four-issue miniseries starting in March. Similar to the Hawkeye and Iron Man Ultimate miniseries, Bunn wants to take a character that exists in the Ultimate universe and give them their own time to shine away from everybody else. But wait, isn’t Wolverine dead? Bunn is aware of that and explains what his plans are during an interview with Newsarama. In terms of genre, Bunn made it pretty clear what direction he was planning on taking for the series. But what about other Ultimate characters? 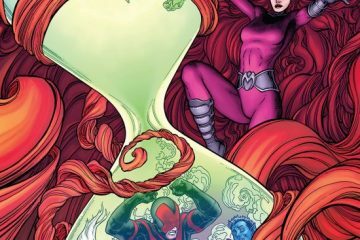 Bunn said that while Kitty Pryde (Jimmy’s girlfriend and current mutant leader…sort of) will make an appearance in the beginning, this is his book through and through. One of the main elements of the story deals with Jimmy coming to terms with the fact that while Logan is his biological father, it’s James and Heather Hudson who are his real family. Bunn drew inspiration from his own family when coming up with this, making it a very personal story for him. 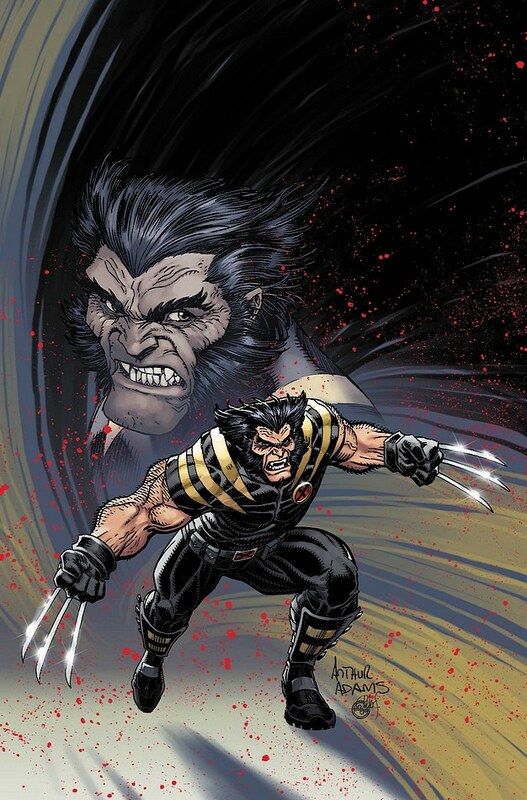 Ultimate Comics: Wolverine debuts in March.